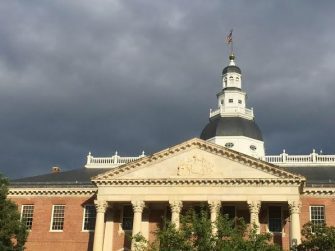 Week 3 of the 2016 Session of the Maryland General Assembly had its ups and downs, with the high point being the.. 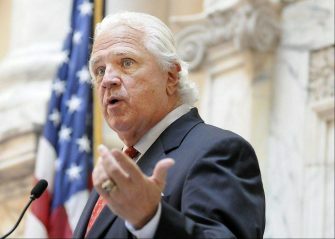 According to the Washington Post, Senate President Mike Miller and Speaker Mike Busch are working on a bill that will.. 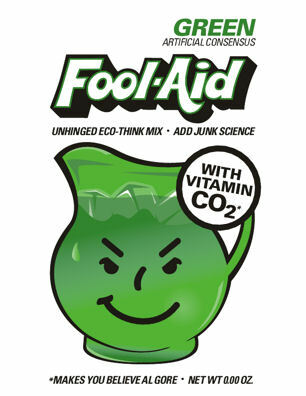 If you want to know what the archetype of a Liberal Maryland Democrat is, look no further than Congressional Candidate.. 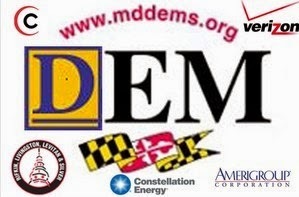 It was another all new episode of Red Maryland Radio tonight on the Red Maryland Network. 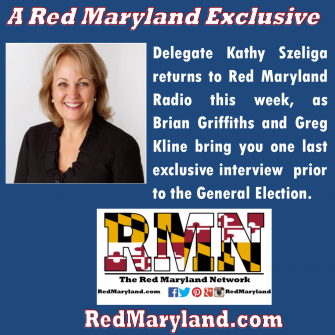 Check Out Politics Conservative Podcasts at..
It’s another all new episode of Red Maryland Radio tonight at 8 PM on the Red Maryland Network. On tonight’s show: Governor-Elect..
Baltimore Mayor Stephanie Rawlings-Blake has proposed selling four city-owned parking garages in order to fund the construction of new recreation..
Last August, I wrote about the goofy idea that some Maryland politicians have of bringing the Olympics to the Baltimore-Washington..
Join Greg Kline and I for another episode of Red Maryland Radio tonight at 8 . On tonight’s show: We will announce the..
Baltimore City and Prince George’s County schools misused, hundreds of thousands of dollars in federal American Recovery and Reinvestment Act.. 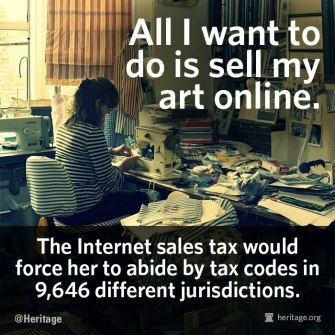 Earlier Mark discussed the shuffle on Martin O’Malley’s Internet Sales Tax-Gas Tax scheme, in which the gas tax will go.. It was another must-listen episode of Red Maryland Radio this week. 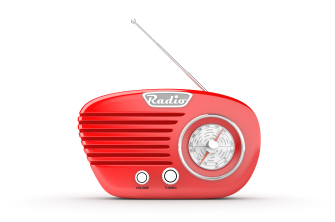 Listen to internet radio with redmaryland on Blog Talk Radio On..
About ten years ago, Baltimore-Washington area businesses and politicians had what they thought was a brilliant idea: “Let’s bid for.. 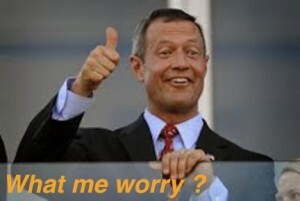 So it looks like Martin O’Malley finally realized that Maryland has a jobs problem. And he is considering introducing a..
Martin O’Malley’s endorsement of union violence isn’t the only bad decision that’s coming back to bite him. After all, his..
I’m not going to wax too poetic about the fact that Anne Arundel School Superintendent Kevin Maxwell wants more money.. Some people just don’t get it. I refer you to the latest comments by Adam Pagnucco as it relates to..
Last week I called Martin O’Malley’s budget irresponsible budgeting. Warren Deschenaux, the General Assembly’s Chief Budget analyst, seems to agree:..